<a href="https://inhabitat.com/nyc/the-best-6-places-to-see-spring-bloom-in-nyc/">Summer is in full swing</a>, and with the warm weather comes a bounty of delicious seasonal fruit and vegetables, but keeping them fresh can be a challenge. Most of us don't have the time to visit our grocers daily to get fresh produce, and instead buy everything at once. Sadly, with even the best intentions and voracious appetites, by the week's end we often find ourselves with more than our fair share of wilted greens, bruised fruits and moldy berries. Thankfully, all that good food doesn't have to end up in the <a href="https://inhabitat.com/circular-pod-tea-house-is-heated-by-compost/">compost</a> - with just a little bit of extra attention, there are plenty of ways to keeps your greens and berries in prime shape for that summer salad or cake. Read on for 6 of our tips on how to keep your fruits and vegetables fresher, longer! <h3>Give your berries a hot bath</h3> Once the weather gets hot we often find ourselves eating berries by the basketful. 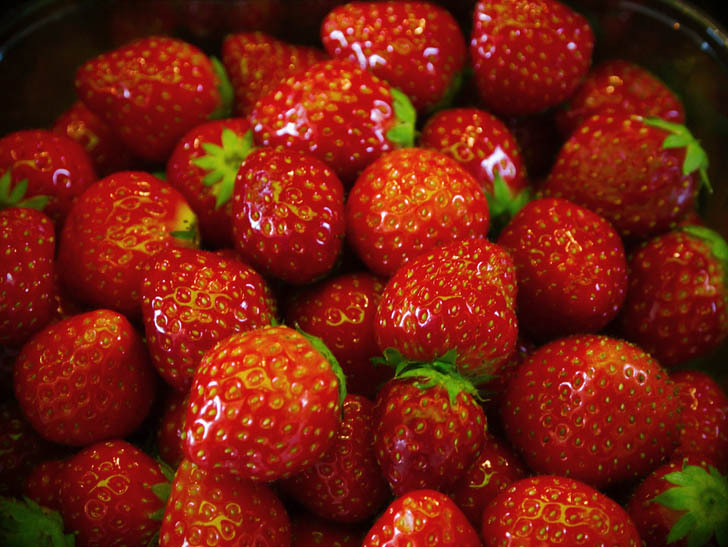 But even with a healthy appetite and refrigeration, uneaten berries can go moldy overnight. One way to stop the onset of the fuzzy fungus is not with pesticides, but rather to give your berries a hot bath before storing them. Called 'thermotherapy' the process simply involves immersing and swishing berries in their plastic basket in a pot of hot water. 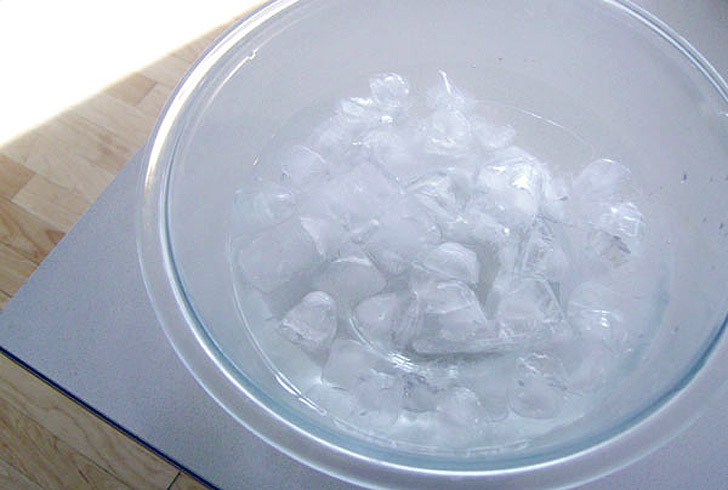 The hot water kills off mold spores and keeps them fresher longer. Strawberries, blueberries and raspberries fare best at 125 degrees for 30 seconds. After bathing the berries spread them out on a towel to allow them to breathe and then store. 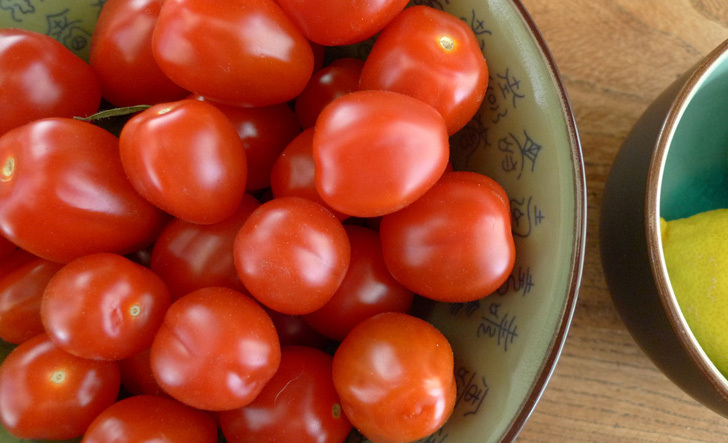 <h3>Keep tomatoes OUT of the refrigerator</h3> Tomatoes are a staple for most of us year round, but keeping them fresh in the summer can be difficult. Putting tomatoes in the fridge may seem like a sure-fire way to keep them fresher, longer, but think again. One of the most common food storage mistakes is keeping tomatoes in the refrigerator, when in fact keeping them in cold temperatures rids them of their flavor and transforms their texture in just a couple of days. Instead, put them in a bowl that you have lined with a paper towel with the stems at the top. The most tender part of the fruit is directly around the stem, making this part most likely to bruise, which leads to rotting. Temperature is another important factor when storing tomatoes and room temperature is preferable -- keep them away from heat sources and direct sunlight. And if you're still not consuming them as quickly as you hope, do move them around in the bowl to avoid bruising. For the less attentive, you can also purchase a special container with controlled ventilation and ridges to keep moisture away. Your tomatoes should keep for at least a week. <h3>Wrap your leafy greens</h3> Leafy greens should be consumed within 1-2 days of purchase to ensure both freshness and that you are getting all the nutrients out of them you can. 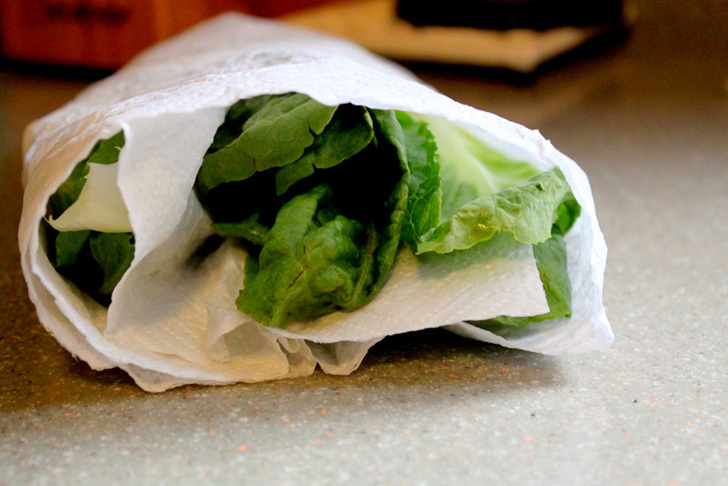 But if you are going to store these greens the best way to extend their life is to wrap the unwashed leaves in a paper towel so that the towel can absorb any excess moisture -- if the leaves retain excess moisture, they will rot quickly. After wrapping in the paper towel put them in plastic bags and keep them in your fridge. Remember to toss any rotten leaves from the bunch before storing, and keep different varieties in separate bags. <h3>Refresh lettuce and herbs with an ice bath</h3> If your greens have started to look a little wilted due to the cold temperature of your fridge, or being left on the counter for a little to long, you can easily refresh them by giving them and ice bath. Simply place the lettuce leaves or herbs in a large bowl of ice water and shake the greens around a bit to revive them. A minute or two should awaken them and get them looking fresh and new! <h3>Freeze your fruits and veggies</h3> If you overestimated how quickly you could consume your purchases, don't get down on their eventual demise - and waste. 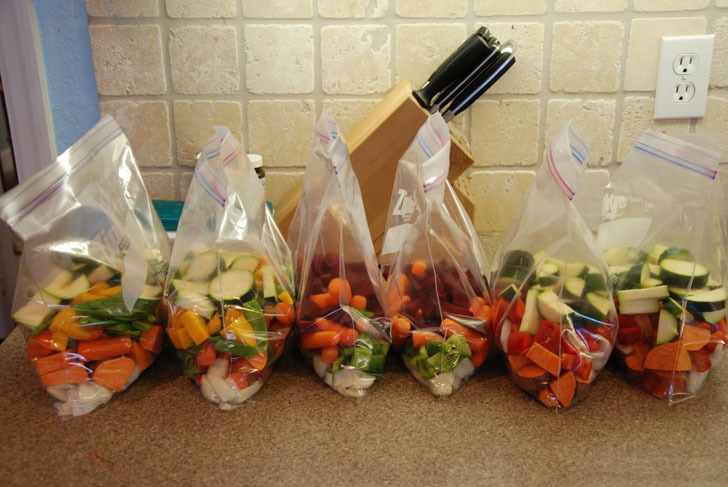 Instead, chop those ripened fruits and veggies up and freeze them for use on a future occasion. You can freeze items such as bell peppers, green beans, broccoli, bruseel sprouts, cabbage, celery, cucumbers, onions, eggplant, mushrooms, strawberries, blueberries, bananas... and the list goes on! Just make sure you blanch them in hot water before sticking in below freezing temperatures. Blanching neutralizes bacteria present in foods, delaying spoilage. <h3>Refrigerate ripened bananas</h3> There has always been a lingering myth that says refrigerating bananas only makes them go bad faster. While a banana in the fridge may find a brown or black skin in just a few hours, what lies beyond the peel remains perfectly edible. 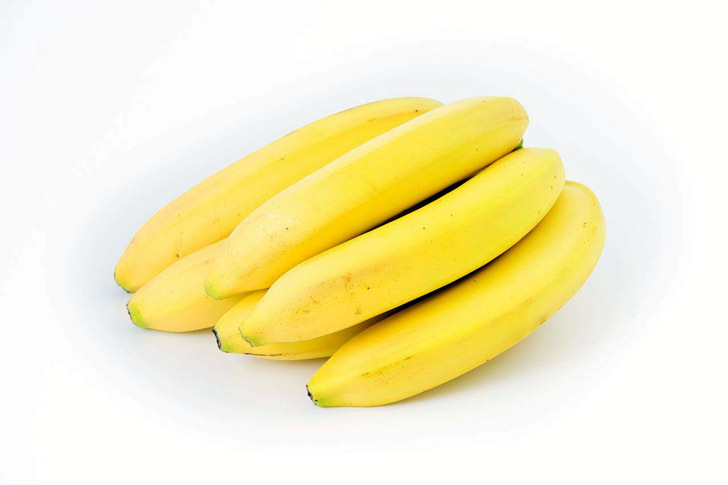 The cold temperature of a fridge encourages an enzyme found in bananas (polyphenyl oxidase) to polymerise phenols in the banana skin into polyphenols, which in turn blackens the banana skins. However, the cold temperature also keeps the banana from ripening even further keeping the fruit perfect within. If you're adverse to peeling a blackened banana, try putting the ripe bananas into a plastic bag and seal the bag prior to placing it in your fridge's crisper. This little trick should keep them looking more palatable. Summer is in full swing, and with the warm weather comes a bounty of delicious seasonal fruit and vegetables, but keeping them fresh can be a challenge. Most of us don't have the time to visit our grocers daily to get fresh produce, and instead buy everything at once. Sadly, with even the best intentions and voracious appetites, by the week's end we often find ourselves with more than our fair share of wilted greens, bruised fruits and moldy berries. Thankfully, all that good food doesn't have to end up in the compost - with just a little bit of extra attention, there are plenty of ways to keeps your greens and berries in prime shape for that summer salad or cake. 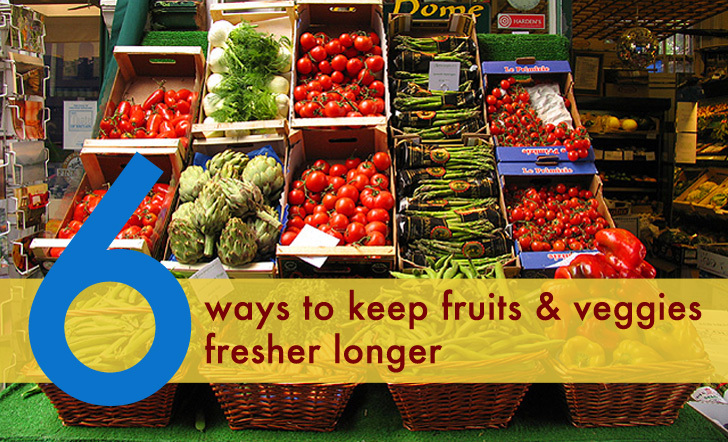 Read on for 6 of our tips on how to keep your fruits and vegetables fresher, longer!